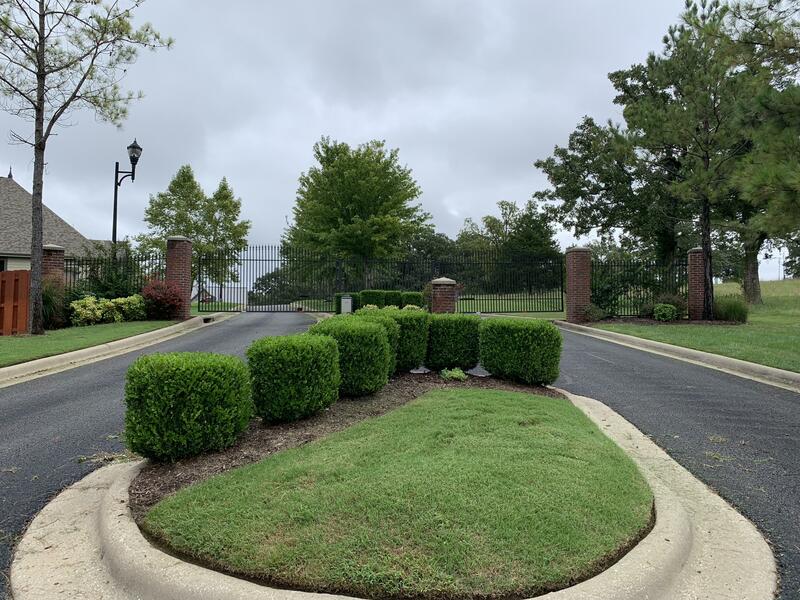 Step inside the gated community of The Summit and you'll be surrounded by wooded lots overlooking the beauty of cenic Ozark Mountains and Lake Taneycomo view. Homes here embrace a country living feel, yet are located only a few minutes away from the heart of downtown Branson Landing. 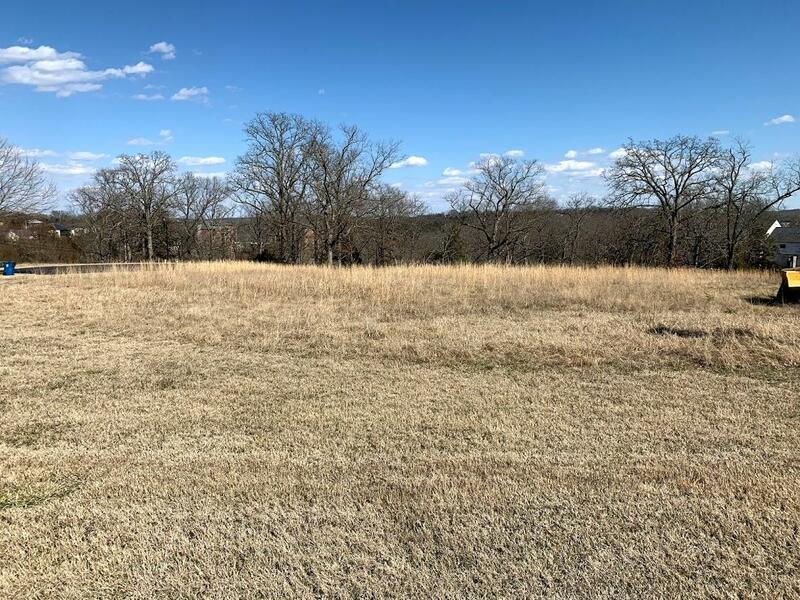 Found close within the Branson School District, residents enjoy quality schools, as well as proximity to the the famous 76 Strip, Lake Taneycomo and Table Rock Lake. 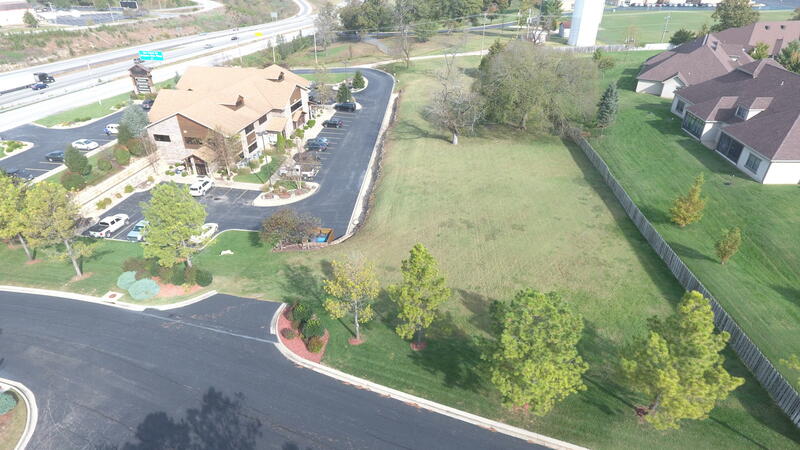 Aside from paved streets, lights, curb and guttering, all utilities are public including city water, sewer, underground electric, cable TV, and high speed internet. 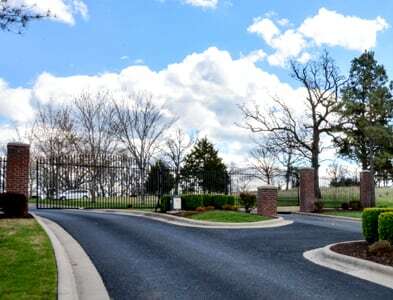 In addition, Branson homes for sale in The Summit are surround by mature trees and wildlife on all sides, ensuring harmonious living. The subdivision has low homeowner association dues. Plus, there are sometimes Summit vacant lots for sale if you're looking to build a new construction home. Want a copy of the neighborhood property restrictions? My name is Charlie Gerken and I'd like to show you everything available at The Summit in Branson. Please contact me for a showing of this gated community.